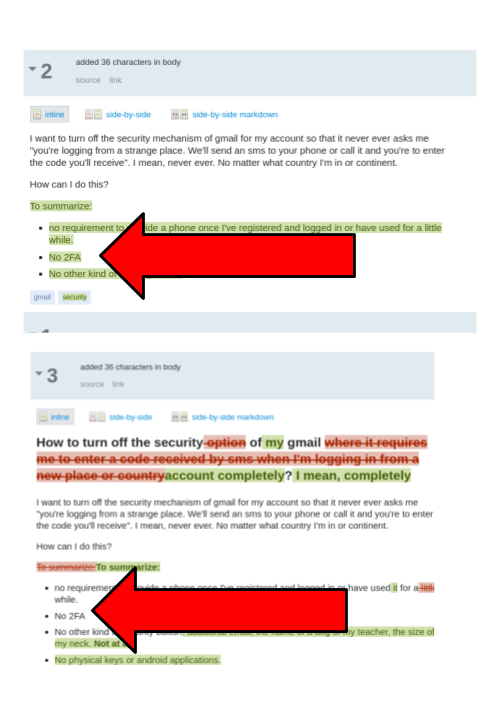 I want to turn off the security mechanism of gmail for my account so that it never ever asks me "you're logging from a strange place. We'll send an sms to your phone or call it and you're to enter the code you'll receive". I mean, never ever. No matter what country I'm in or continent. no requirement out of the blue to provide a phone once I've registered and logged in or have used it for a while. No other kind of security bullish: additional email, the name of a dog of my teacher, the size of my neck. Not at all. No physical keys or android applications. Google will not disable this security measure. 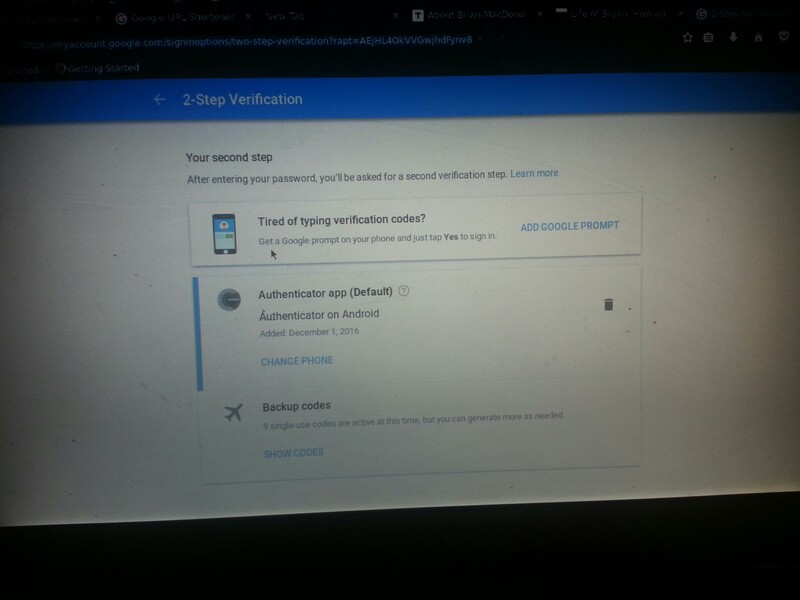 However, you can make verifying your identity easier by using something like the Google Authenticator app or using a physical security key. Yes, it can be done, although it is not recommended in the least, given the amount of information and access that. Gmail account is the key to. Dont do it!!! 2FA is the responsible thing to do. If it bugs you so much they now offer the alternative to "prompt" you on your phone, using some sort of technology now indistinguishable from magic enchantments instead of entering a code you get a screen with a login approval message and a huge yes/no button pair. you still want to disable it? As a matter of convenience, Google will not allow you to disable 2FA unless you have all 3 recovery options defined. Now , you may head over to 2-step verification options and disable first the phone, then the codes, effectively disabling 2FA. For some reason it won't let you disable the phone last. It has to go first, before any other alternatives you may have had active there. How do I turn off the Gmail 2-step verification? How do you turn off email icons in Gmail?